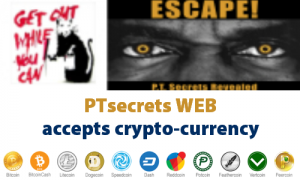 is legal financial privacy still possible Archives - SECURE YOUR OWN FREEDOM, PRIVACY & WEALTH the PT Way! But all countries won’t necessarily follow the lead of the G­20, EU or USA if they can gain revenue and productive new citizens by making their own rules favorable to wealthy interests. Liechtenstein, Delaware, Nevada, Monaco, Bermuda, Bahamas, Uruguay, and Panama are just a few of the jurisdictions that try to find & satisfy the needs of prospective client­residents. It may be necessary for individuals to take both themselves and their assets out of their present jurisdiction to preserve their freedom, privacy and wealth. That is what the book Bye Bye Big Brother is all about.